Future Group understands the soul of Indian consumers. As one of India’s retail pioneers with multiple retail formats, we connect a diverse and passionate community of Indian buyers, sellers and businesses. The collective impact on business is staggering: Around 300 million customers walk into our stores each year and choose products and services supplied by over 30,000 small, medium and large entrepreneurs and manufacturers from across India. 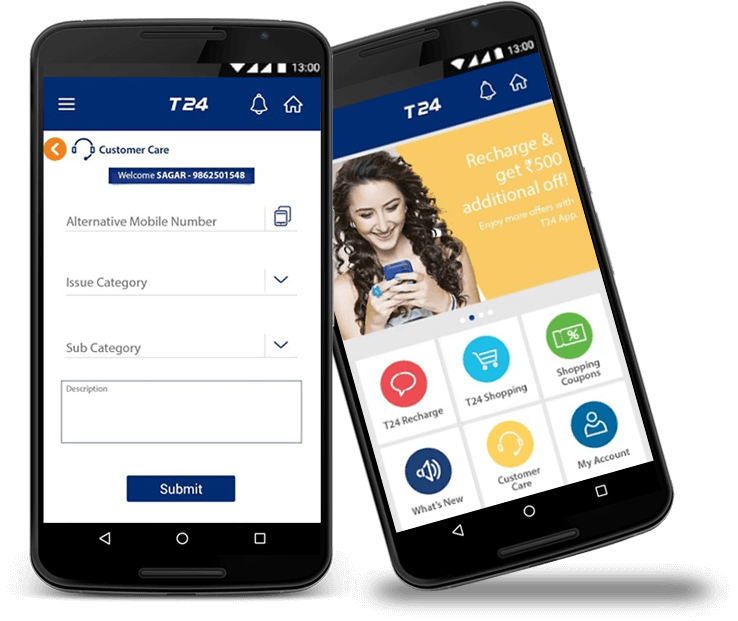 A shopper who loves to talk and chat more on his T24 Mobile can recharge his phone and get of great shopping coupons from India’s leading Future Group formats like Big Bazaar, Central, Home Town, Ezone, Brand Factory, KBs Fair Price and others. Not only the Shopping Coupons, but whenever a customer shops at Future Group stores, he also receives Free Talktime based on his shopping bill value so that he can top-up his Mobile and talk for Free! 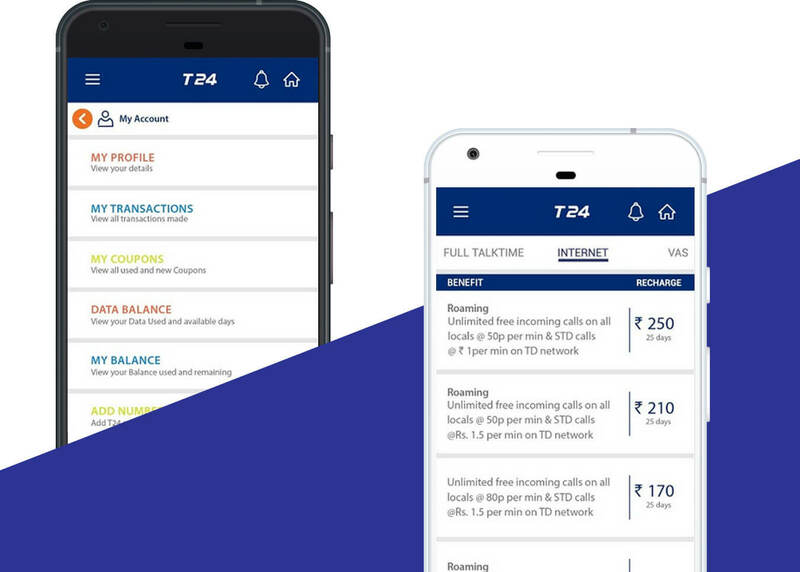 These covetous Shopping & Talking benefits are the exclusive privilege of T24 Mobile App users and are not available for any other audience of any other Couponing, Recharging or Mobile Apps.